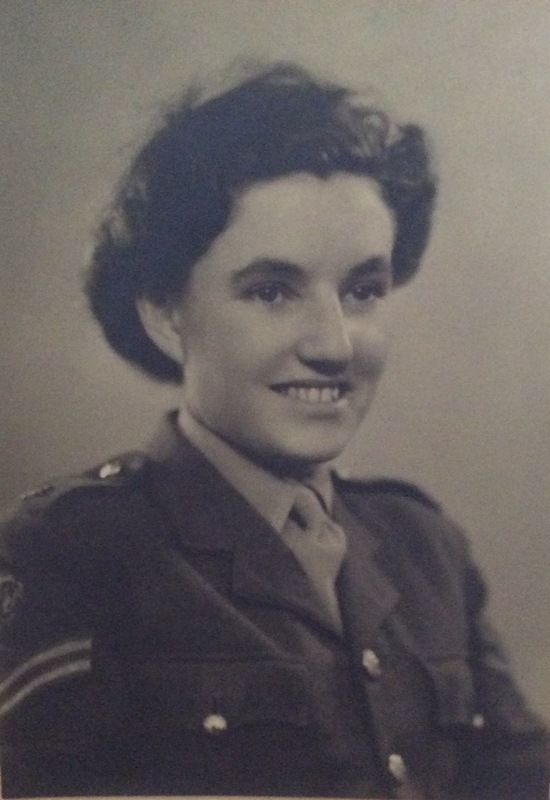 My great-aunt, Ruby Manley, in her ATS uniform. During her service in World War II, she became a Sergeant. Photograph by J Wood of Epsom.